Through the first three weeks of the season the Cowboys’ offense had been unimaginative at best as Head Coach Jason Garrett and Offensive Coordinator Scott Linehan had designed offensive attacks that more closely resembled mild affronts. The absences of Dez Bryant and Jason Witten have clearly impacted the passing game, or lack thereof, in Dallas but there has been a lack of creativity to fill those voids and at least give the Cowboys a semblance of a multi-dimensional attack. Those concerns melted away on Sunday as Dak Prescott easily eclipsed his previous season high of 170 passing yards to ring up 255 in the Cowboys’ 26-24 win over the Detroit Lions. Prescott was 17-of-27 with two touchdowns and averaged 9.4 yards per throw. He wasn’t perfect but he was better – oh, so much better – than he has been and conjured images of his brilliant rookie campaign in 2016. It was a fine aerial performance against a Detroit passing defense that trails only Jacksonville in passing yards allowed per game. But without incorporating Ezekiel Elliott into the mix, chances are much would have stayed the same and Dallas would be 1-3 instead of 2-2. Ezekiel Elliott was a one-man wrecking crew with 152 yards rushing and 88 yards receiving (including a touchdown) and became the first player in almost seven years to combine for more than 150 rushing yards and 80 receiving yards in a game, since the Raiders’ Michael Bush did exactly that against the Chargers back in 2011. 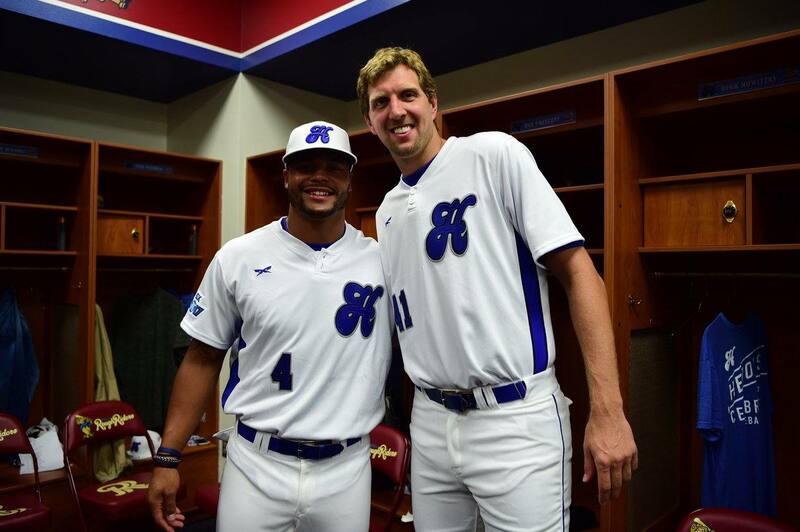 Moreover, it was Zeke who caught the crucial 34-yard pass to set up the game-winning field goal by Brett Maher. Speaking of the Dallas kicker, Maher was perfect on all four field goal attempts as well as the two extra points. It was a refreshingly new and creative game plan that may have saved a few coaching jobs as well as the season, if Elliott can continue to thrive in this expanded role. 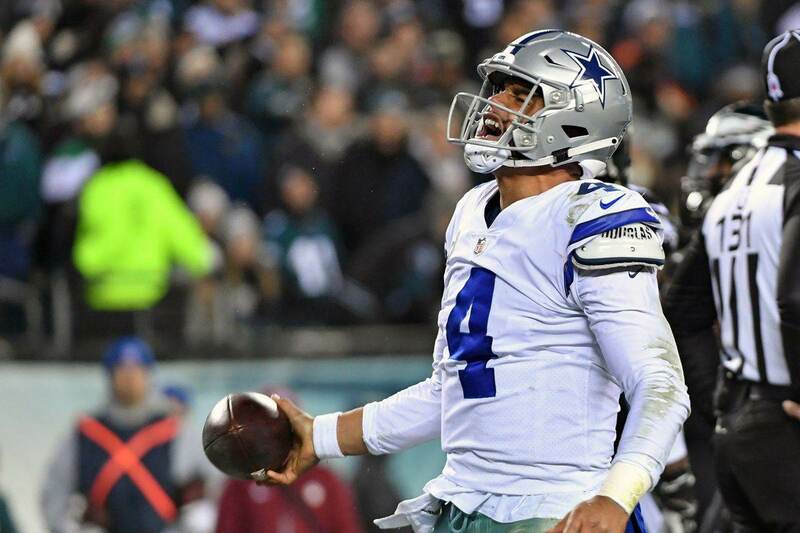 Despite all the good news coming out of Dallas, it wasn’t such a great day for those who invested in a Cowboys’ win against the all-important point spread. 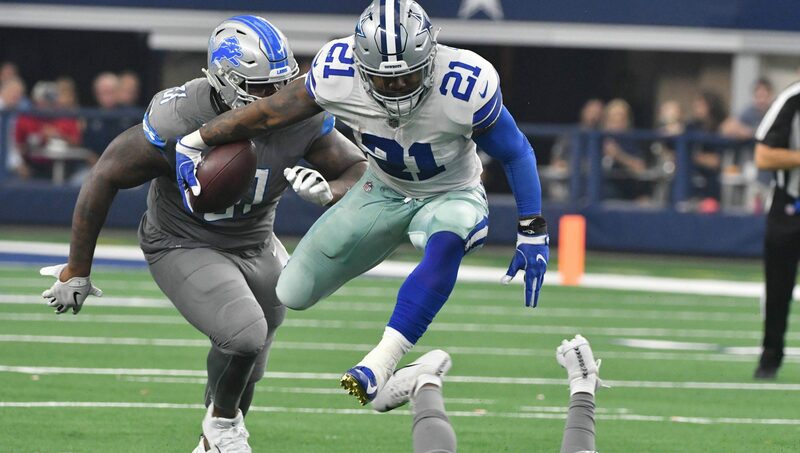 The oddsmakers had this one down cold as Dallas was tagged as a 2 ½ point home favorite and all it took was that hook to send all those Boyz’ bettors home with no money in their pockets after the two-point win over Detroit. Speaking of oddsmakers, if there is one thing we know it’s that all things are not created equal, including online sportsbooks. If you don’t mind sweating the game but not the pay out then go to where both the recreational and professional sports bettors go to place their wagers, 5Dimes. Not only is 5Dimes among the most trusted and reputable online sportsbooks according to its review, but they offer point spreads, totals, money lines, and prop bets on the NFL as well as virtually any other team and individual sport in the world. As we look ahead to next week we see that Dallas will travel to see their neighbors in Houston and, according to the oddsmakers, the Texans have been installed as three-point favorites over their Lone Star State rivals. 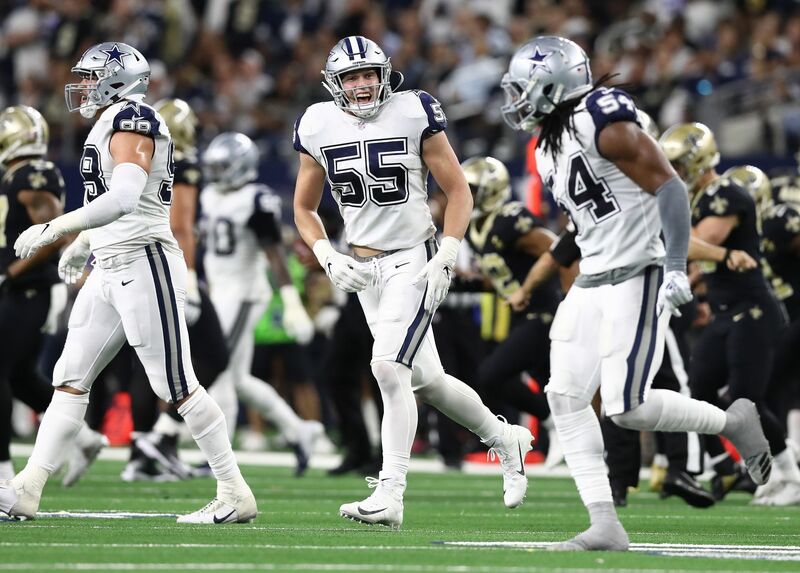 However, it should be noted that in addition to a more comprehensive offensive game plan, the Dallas defense has been among the elite ranking third in sacks, sixth in passing yards allowed, and seventh in points allowed. Defensive End DeMarcus Lawrence has been an integral part of the Cowboys defensive success with 5 ½ sacks already on the season and averaging a sack per game over his last 20 games. The Cowboys look like a live dog against a Texans’ squad that was handed a win by Indianapolis last week in overtime. Back the Boys on Sunday and get on over to 5Dimes to do it!